Department of International Trade Promotion, Ministry of Commerce, announces the readiness to host the 63rd edition of Bangkok Gems & Jewelry Fair (BGJF) under the theme of “Thailand’s Magic Hands”, which highlights Thailand’s cultural heritage and the exquisite craftsmanship of Thai artisans that are internationally renowned to become the Jewelry Hub serving the global gem and jewelry trade. 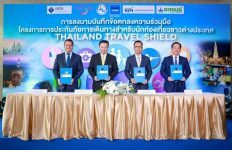 This event will be an important platform to promote potential Thai entrepreneurs and SMEs to expand their business to the global market. 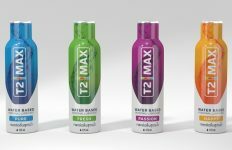 It is expected to attract more than 20,000 businessmen and buyers from 130 countries across the globe. The fair will be held during 20 – 24 February 2019 at Challenger Hall 1-3, Impact Muang Thong Thani. 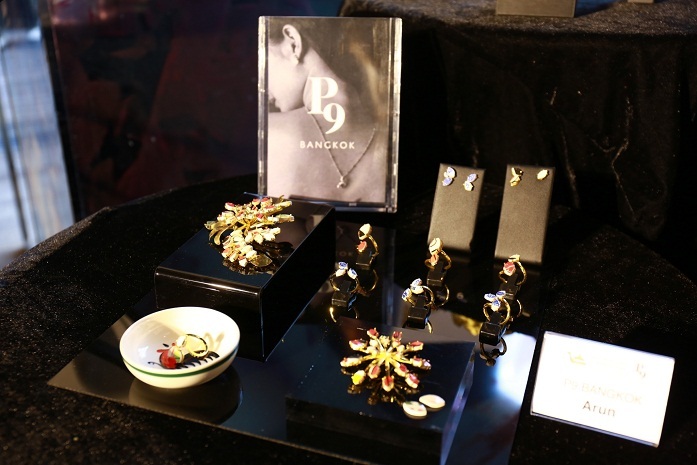 The 63rd Bangkok Gems and Jewelry Fair is held under the theme of ‘Thailand’s Magic Hands’, which honors Thai craftsmanship in creating the exquisite work pieces to meet the needs of international consumers. DITP is determined to promote the exceptional craftsmanship to be led to the global gems and jewelry trade or Jewelry Hub that builds from skillful craftsmanship to global design, innovation and international trade excellence. 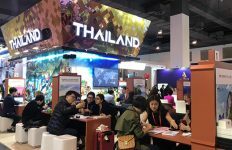 At the 63rd Bangkok Gems and Jewelry Fair, there will be over 800 leading Thai and international manufacturers, exhibitors and exporters to display over 1,800 booths covering all types of products. 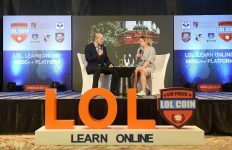 This event is expected have approximate 20,000 businessmen and foreign buyers attending the event, with approximate on-event orders valued 2,400 million baht. At the fair, buyers and visitors will experience inspirational activities and exhibitions as well as new trading opportunities, from The New Faces that highlights Thai SMEs from all regions, The Niche Showcase that exhibits niche jewelry trends, The Jewelers that presents a group of designers who focus on creative jewelry-making, and Innovation and Design Zone offering products with innovation and special materials. There will also be other interesting activities such as knowledge sharing seminars, business consultancy, including gem and jewelry making demonstration as well as quality check services, etc. 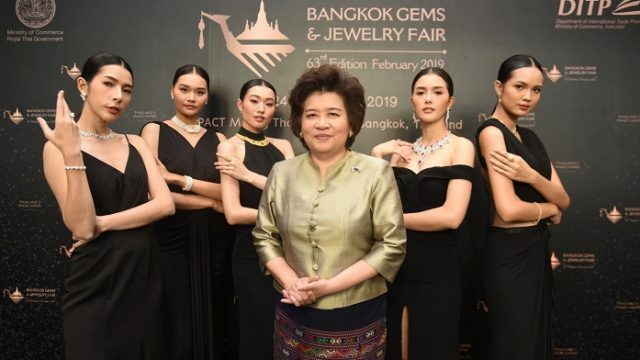 The 63rd Bangkok Gems & Jewelry Fair will take place from February 20 to 24, 2019 at Challenger Hall 1-3, IMPACT Muang Thong Thani. For more information and pre-registration, please visit www.bkkgems.com or dial DITP Call Center 1169.